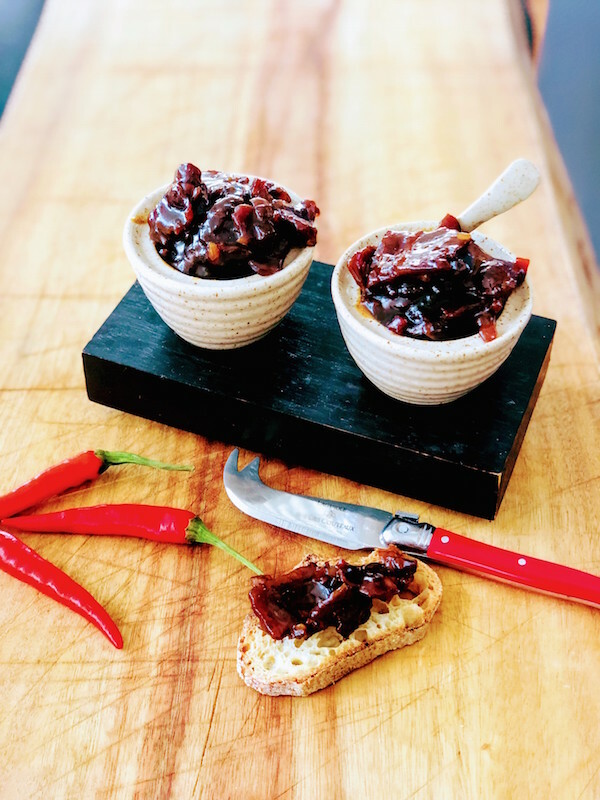 In this class we will show you how to prepare a selection of hot and cold canapés as well as including a sampling of two wonderfully refreshing cocktails to inspire your summer drinks list. Beetroot & Feta Bites (GF, Veg) – a beautiful presentation of roasted beetroot layered with herbed feta cheese. Crispy Chicken Crackling with Asian Salsa (GF) – irresistible bites of crunchy chicken skin topped with a Lime, Coriander and Peanut Salsa. 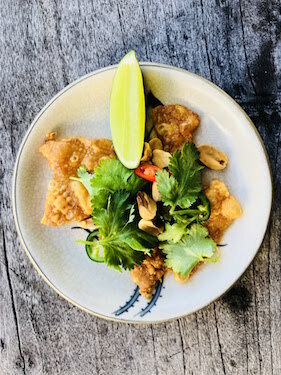 Salmon Miang (GF)* – a popular Thai street snack designed to be eaten in a single bit with steamed salmon pieces topped with a salty, sweet, sour and spicy dollop of flavours. 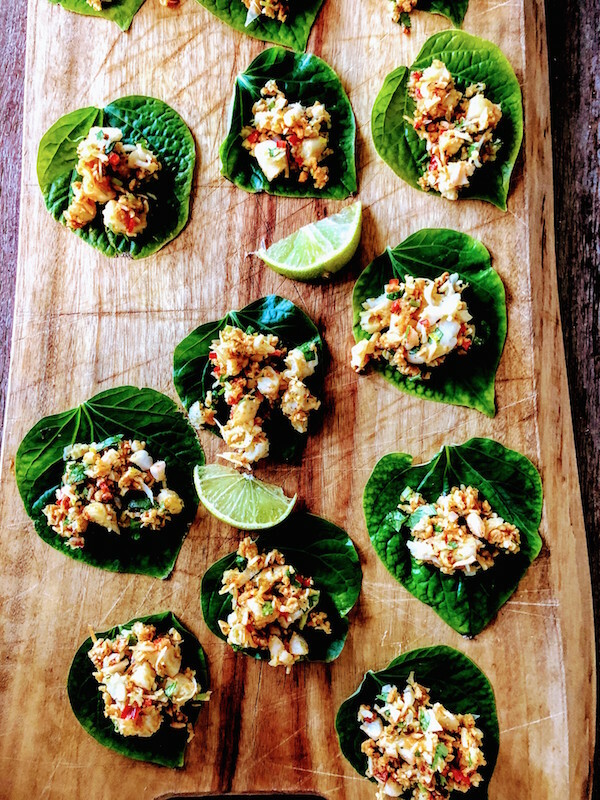 Served either on betel leaves (when in season) or lettuce cups. 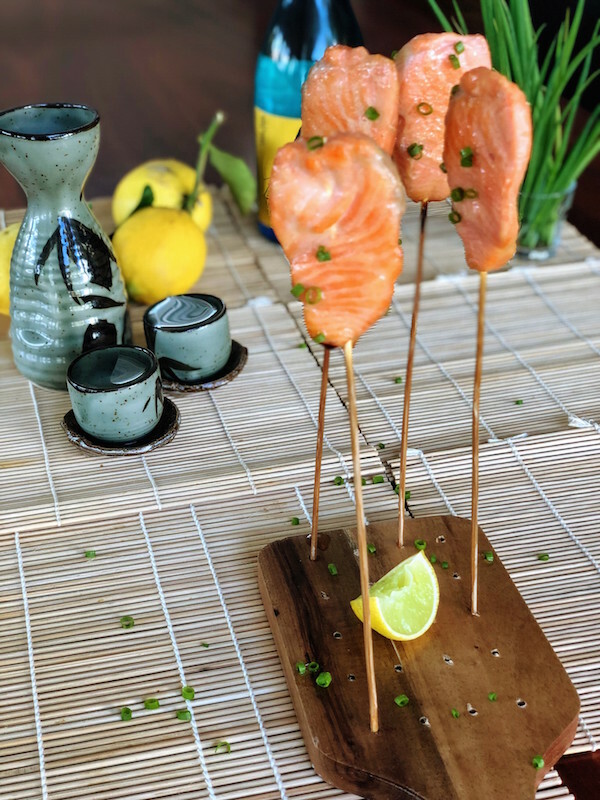 Miso Salmon Sticks (GF) – Impressively presented “sticks” of tender salmon marinated in a miso glaze and baked on skewers. 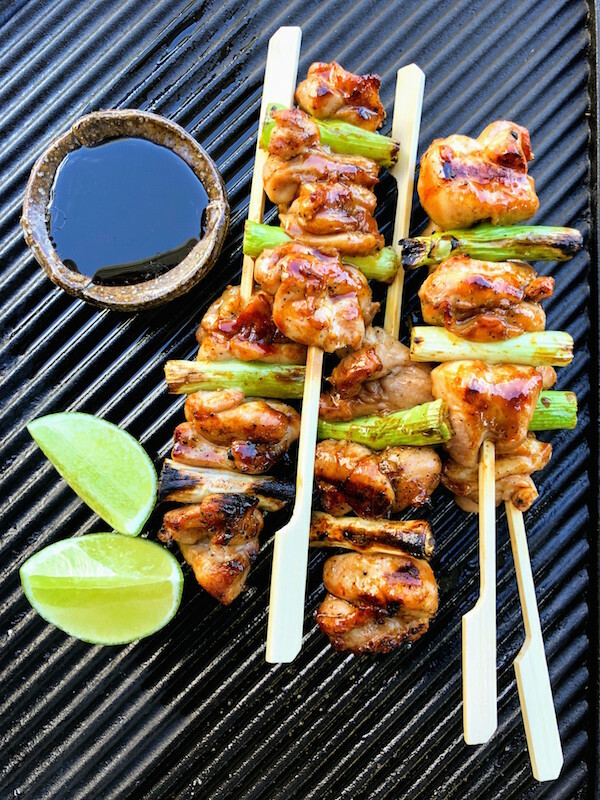 Chicken Yakitori Skewers (GF)* – bite-sized pieces of tender chicken grilled to perfection then glazed with “Tare” yakitori sauce. 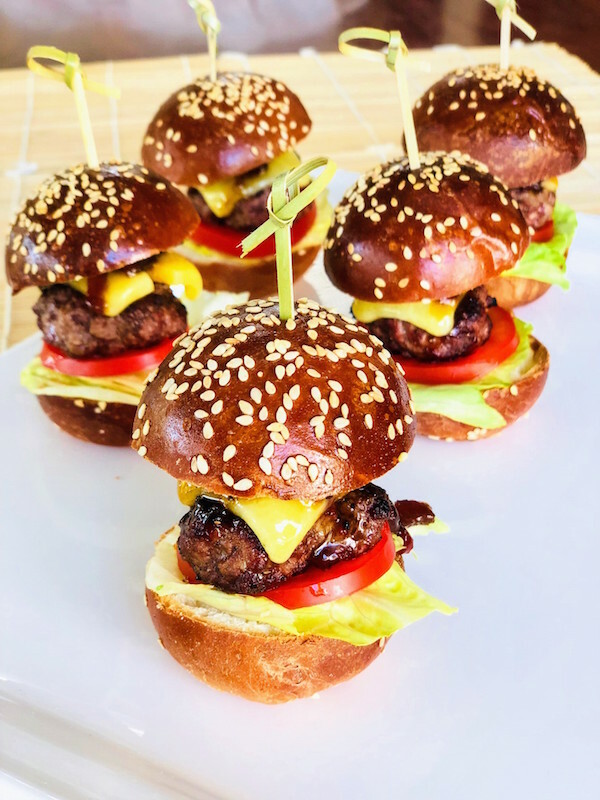 Mini-Burgers with Bacon Jam – Handmade mini-brioche bun burgers served with a delicious “Bacon Jam“. 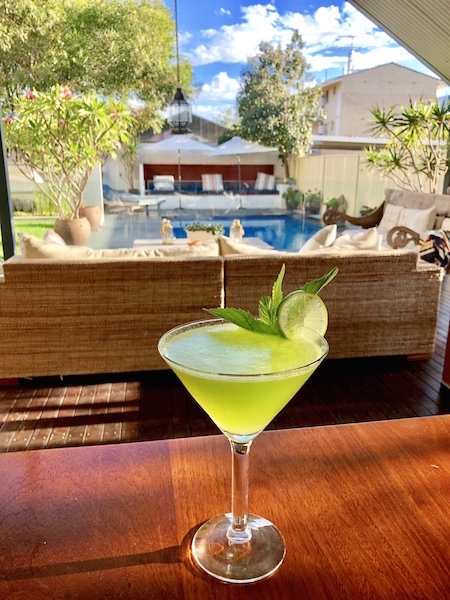 Frozen Minted Moscow Mule – The classic 1940’s cocktail which has now regained a new popularity amongst cocktail enthusiasts. 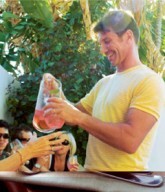 A refreshing combination of vodka and ginger beer blended up with plenty of ice and fresh mint! 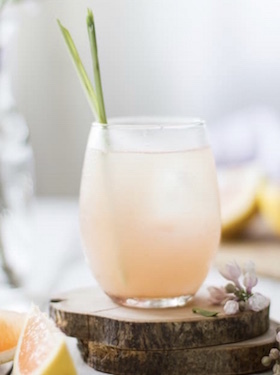 Grapefruit & Lemongrass Sake Cocktail – A Japanese inspired cocktail prepared with sake and a blend of muddled lemongrass & ginger and topped with freshly squeezed grapefruit juice.